Experiment with your music and hear which songs sound perfect together. 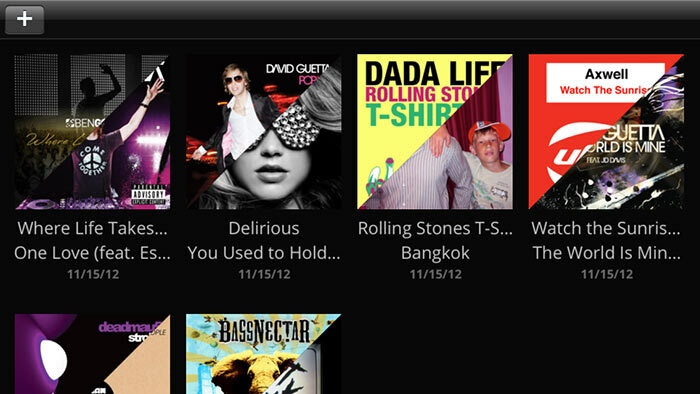 Create your own mashups in minutes. 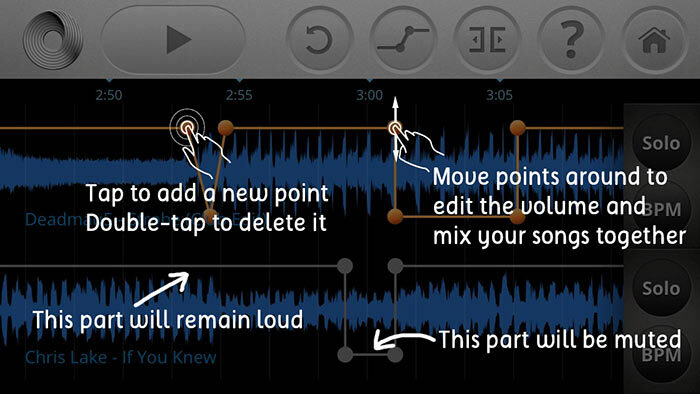 We designed iMashup to be a professional audio tool that you can use anywhere, like the line at Starbucks. iMashup comes with free lifetime updates. One purchase gives you access to both the iPhone and the iPad download, so you can install it on all your devices. 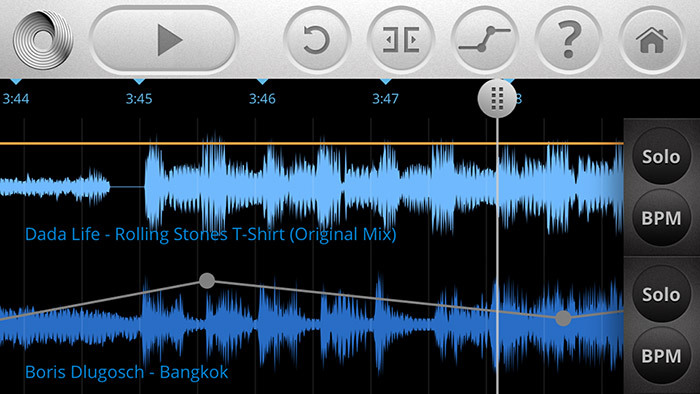 Want to create live mashups and remixes on your Mac? Try our Flow 8 Deck DJ software for Mac OS X.